Google's Android mobile operating system is the fastest growing Mobile OS today and many well-known and big Mobile Manufacturing/Maker companies like Samsung, HTC, Motorola, Sony, Sony Ericsson, LG etc. 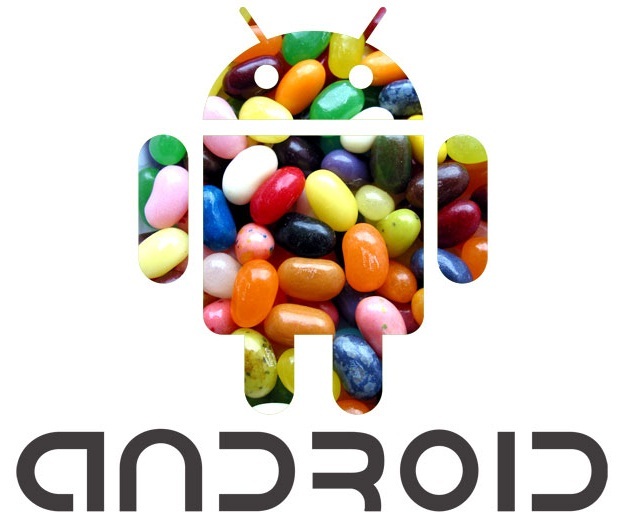 are making their Smartphones and Tablets with the integration of Android OS Versions which includes Android 4.1 Jelly Bean, Android 4.0 Ice Cream Sandwich, Android 3.0 Honeycomb, Android 2.3 Gingerbread, Android 2.2 Froyo, Android 2.0 Eclair, Android 1.6 Donut, Android 1.5 Cupcake & Android 1.0. So all these Android Version History already defines the Success History of Google's Android OS which makes it popular amongst several Smartphone and Tablet device users worldwide. So today we are sharing the Infographic on Success Story of Google's Android OS Versions with Brief History v1.0 to v4.1. Following Android Version History Infographic will better helps you to understand the Revolution & Evolution of Android OS Versions and it will also provide you all the information and details about Android OS Version History from Past to Present and from Present to its Future i.e. Android v5.0 (Key Lime Pie). So let's check-out the Infographic below.